50 years ago, on July 31, 1964, Ranger 7 took the first pictures at close range of the Moon. These pictures were made with Angenieux 25mm f: 0.95 M1 lenses. The Ranger program was a series of nine unmanned space missions by the United States in the 1960s, between 1961 and 1965, whose objective was to obtain the first close-up images of the surface of the Moon: large-scale topographic information needed for the Surveyor and Apollo projects. 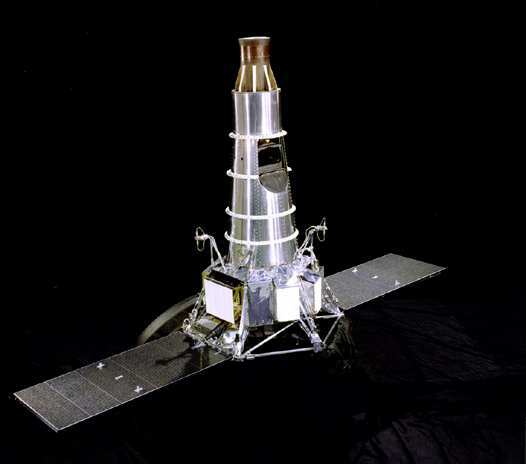 The Ranger spacecraft were designed to take images of the lunar surface, transmitting those images to Earth until the spacecraft were destroyed upon impact. A series of mishaps, however, led to the failure of the first six flights. Very interesting…Think we can put a PL mount on the F0,95 lens??? Scouring the universe for vintage glass, there are probably broken bits and pieces on the moon.